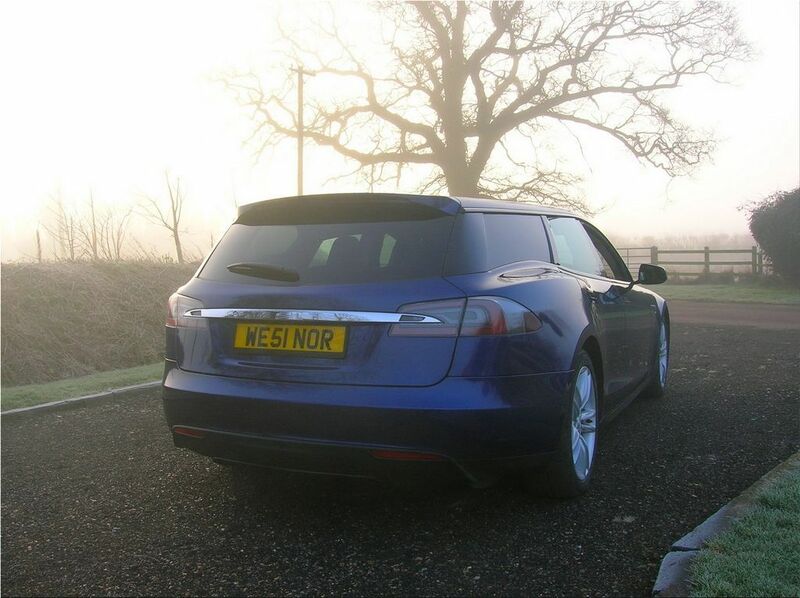 The first Tesla Model S 'Shooting Brake' by QWest Norfolk is revealed. 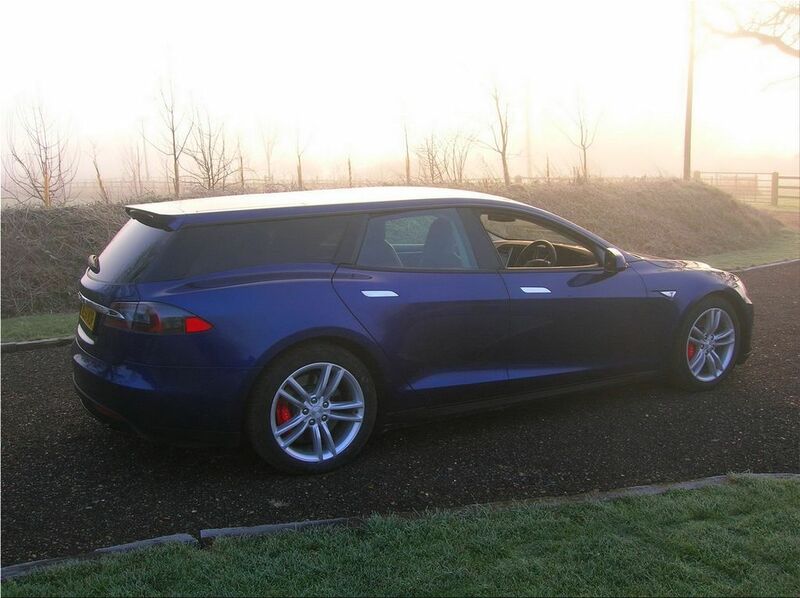 This first copy is based on a P90D , and the transformation (price not communicated for the moment) can of be applied to any customer wishing to have a little more room on board, without switching to Model X .
Qwest Norfolk opted for straight lines for the roof as well as the hatchback, while keeping the curve of the rear fenders. 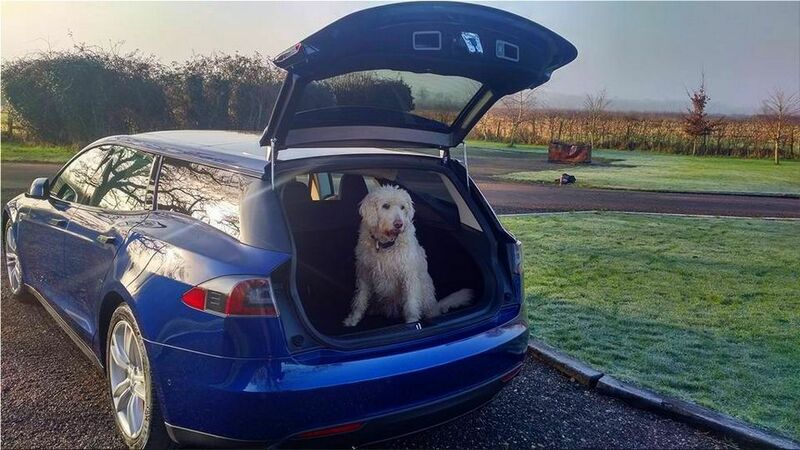 The design looks pretty neat, and thanks to the use of carbon fiber for the structure of the rear part, the Model S comes lighter with 12 kilograms. 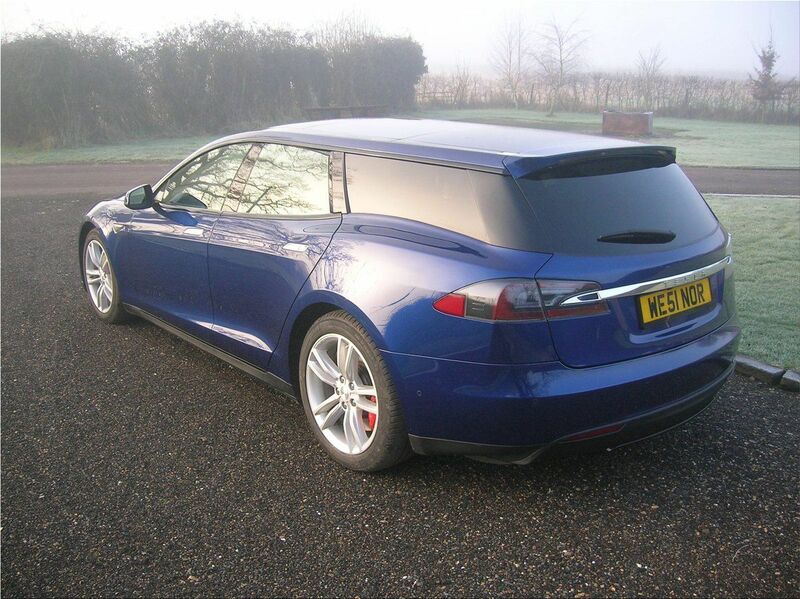 Tesla Model S P90D-SB will be on display at the 2018 London Motor Show from May 17th to 20th. 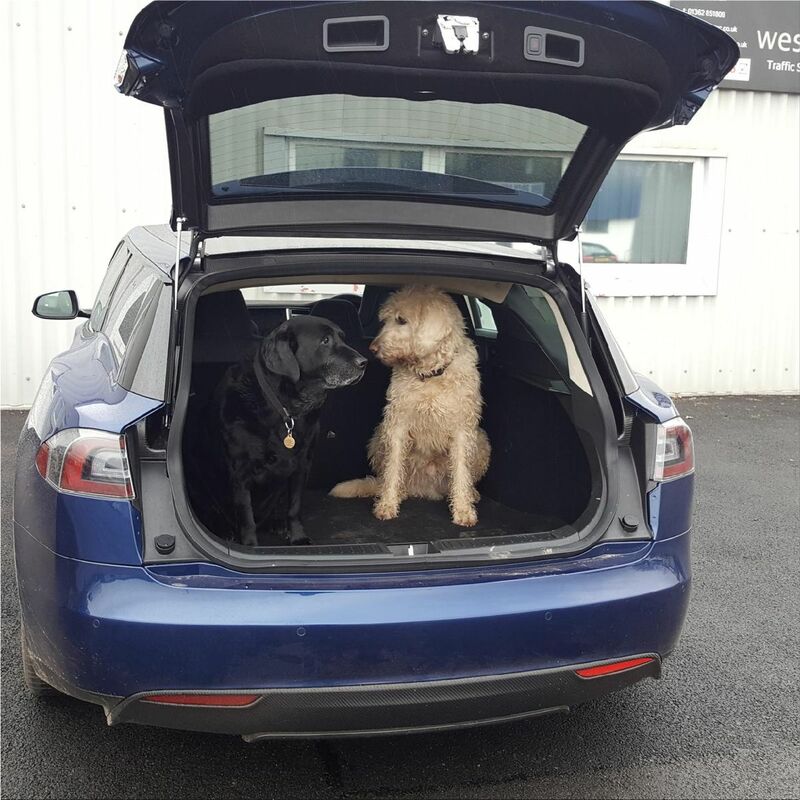 How much is the cheapest Tesla and when it comes to Europe?